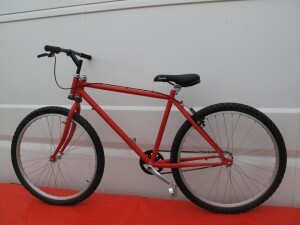 Primetime Leisure now offers our reverse steer bicycle for party hire. Reverse steer bikes are almost impossible to ride. 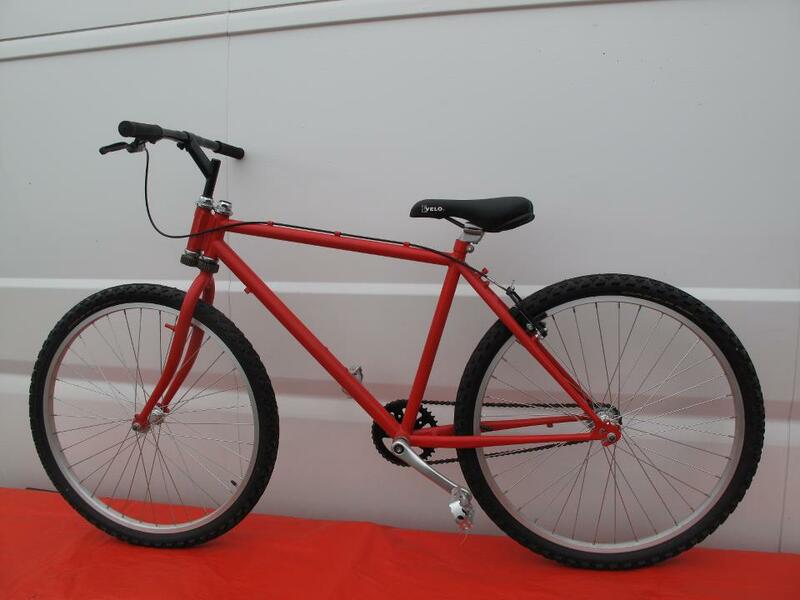 Create a carnival atmosphere and challenge your guests to ride this bike, if they dare, at your next event. 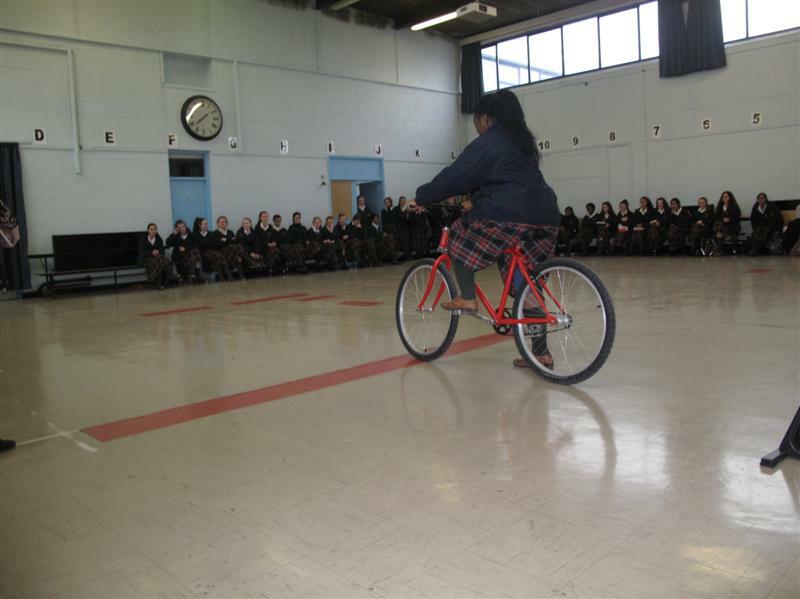 Pupils at St. Joseph’s Secondary School for Girls in Lucan, Co. Dublin on Monday, 11 April 2016. 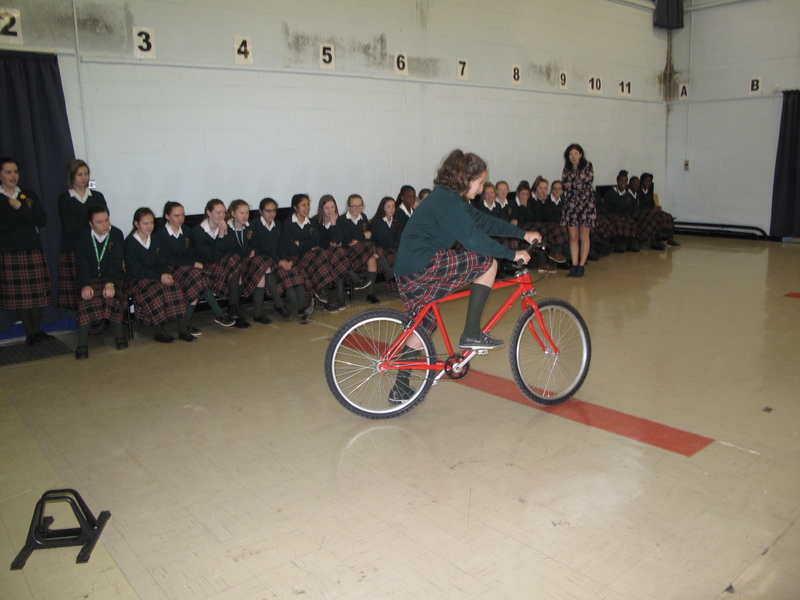 Despite a prize of a €50 voucher nobody succeeded in riding the bike a distance of just 15 feet. Every contestant was allowed three attempts all to no avail.